They say great things come in small packages. Well, I’m about to find out if that applies to beauty products, too. Until recently, I was oblivious to the beauty treasures one can find at 7/11. If you’ve been here before, you already know that I moved back to my hometown, which is around three hours away from Metro Manila. My only access to beauty products here, save for online shopping, are Avon and Tupperware ladies, supermarkets and a 7/11. Since the convenient store is close to my daughter’s school, we go there more often than we intend for snacks and other things. I spotted the iWhite BB.Holic Everyday BB Cream, picked it up, tried it out, liked it. And now we’re here. There are quite a few brands that offer products in sachets now, and I’m going to find out which ones I would throw away and never look back on and which ones that would warrant a bigger version. I’m excited! If you are, too, I hope you join me on this little journey. 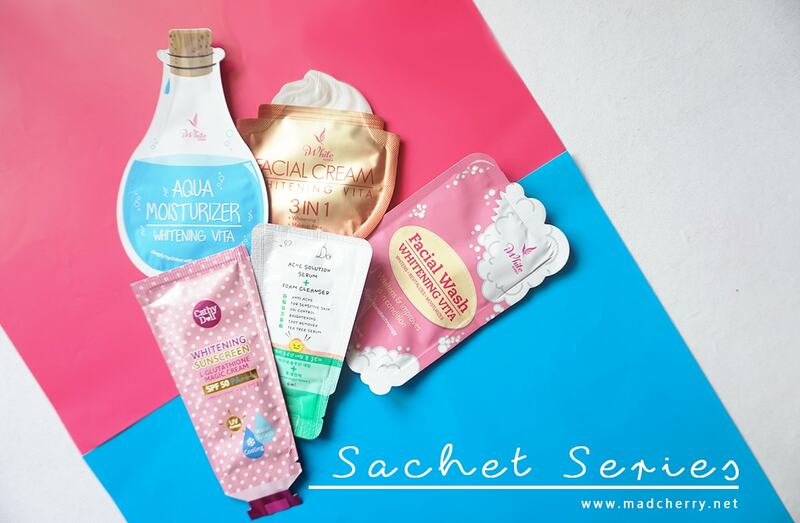 Have you tried products in sachets before? Did you find a favorite from your sachet-trying adventures? Is the iWhite Korea BB.Holic Everyday BB Cream Worth Your Time?